Oh, no! No Whey Chocolate currently doesn't have any offers on Vegan Cuts. However, check out our monthly boxes for vegan items delivered right to your door! Originally Premium Chocolatiers, the company combined delicious forces with No Whey Foods Group and created the new name No Whey Chocolate. Their chocolatiers experimented with various cacao beans in an effort to create an alternative to quality dairy chocolate. In 2016 they have become completely big eight allergen free. Whether you are giving a gift for a birthday, anniversary or holiday, or just want to enjoy some delicious chocolates anytime, No Whey Chocolate is the answer! 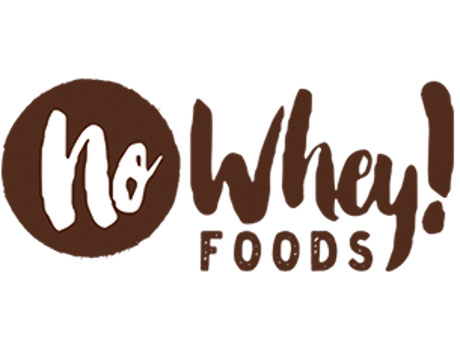 Follow No Whey Chocolate and get notified when they add new offers to Vegan Cuts.